I had originally thought about writing on the topic of Acne for this post since it's always on the brain or more literally on my face. However, I have no secret recipe or concoction to make it go away since mine is all hormonal and it would probably just be me complaining about said stupid hormones. 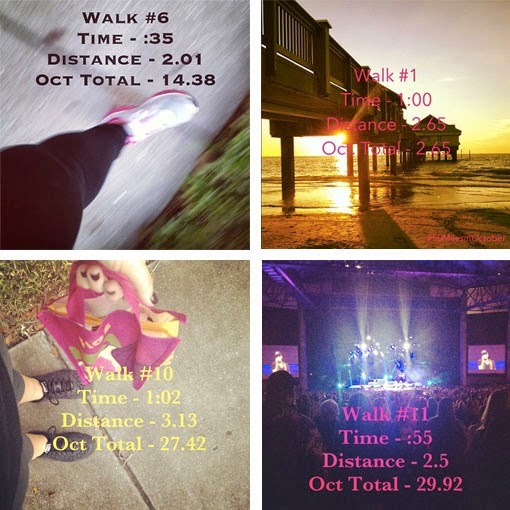 So...I needed a time and place to share the FOUR challenges I'm participating in this month. I know, it's a busy month and I should really have a fifth sleep challenge but you can guess which one might not get done, right?! Most of my other posts won't be this long, but I needed to get all of this posted at the beginning of the month! 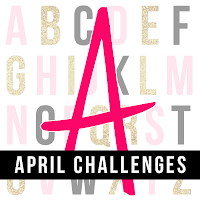 The first is where this post actually stems from and that is the A-Z Blog Challenge in which I am to post every day, with the exception of Sundays in the chronological order of the alphabet. I've seen others take on this challenge and I've never actually taken on a challenge of this magnitude so I'm anxious for May 1st when all will be said and done! For the most part I have every single item with an idea but who knows if I'll get inspired to write about something else instead. 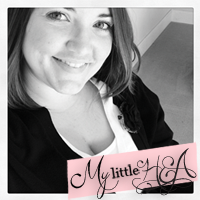 Other than writing, I'm a visual girl and want to make really cool graphics for all my letters that match my blog, the post and each other. *whew* That's going to be a challenge in and of itself. Wallet Watch / Spending Freeze with Steph and Marla. You may remember seeing me do this in January, showing you halfway and then again when I actually completed it. I also attempted to do this last April with Steph, posted my half way point and then you never heard about it again...what?! My spending freeze in January was very successful for me when I budgeted things into my life that I had coming up and a little extra for unplanned life humps. Let's face it...I'm a young single girl and a lot of things I do is by the seat of my pants when friends call. c. Antiques from Fancy Flea Market the last weekend in April. 4 // $25 for Misc. I did not have one of these last time and really think some things just can't be planned. Obviously, with the Whole 30 a lot of my money is going to be used for better food this month and many trips to the store or the market so I can't eat out of the pantry. I'm totally okay with that and another reason I won't be budgeting money for food I make at home. I've been wanting to do this since the beginning of the year, but a) I wanted to read the book It Starts with Food first and b) I had lots of foodie type things planned I just didn't want to be tempted to disrupt the Plan and have to start over. So, April only has Easter and whole foods for Easter is totally doable since I'm talking dad into smoking out! So this was definitely something I had heard about from Nichole when she did the Whole 30 challenge in January and she said I needed to read it before I attempted the challenge aka plan. I agree, reading the why and not just the how to really helped me see the entire picture. Today is my first day and I already have food prepared for breakfast and lunch with a plan in place for dinner. What do I think will be the hardest part for me? Cheese! Seriously, I could and have given most other forms of milk once I found out it's negative impact on acne but I will always love cheese. Making my eggs for the morning without cheese was just so weird! I did one of these back in October and I think I ended up with one of three colds I fought off this last season so I never finished. I was just telling my mom the other day while we were on a walk I needed to do one of these again. After not doing anything about it a friend on Instagram asked me if I wanted to add this to my already full month of challenges and I said WHY NOT?! - I used Instagram to share my images, that also feeds to Twitter and my Facebook Page. So I was definitely kept accountable and wanted to see my number go up! - To put the text on there, I used the text App Phonto, but will be looking for another one that lets me edit what I have and not have to create the text again on each picture. I'm lazy...obviously! - I even walked to the store, that's the pic with the bag for walk #10. Walk #11 was the Luke Bryan concert where we accidentally got lost on our way back to the car and we hadn't even been drinking! Another challenge this month is the ongoing #realbooks challenge. You can read more about how I did in March here. Are you tackling any challenges this month? What challenges have you completed recently? Impressive! I can't wait to see how you tackle these challenges, they all sound really interesting in different ways, I can see how you couldn't choose. This is an awesome list, I'm impressed. I'm only doing the spending one and I think that's hard enough on it's own! Good luck! 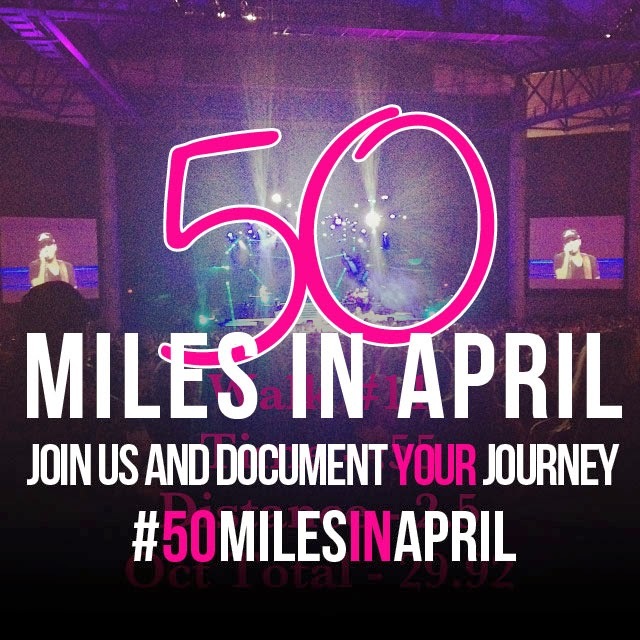 Love the 50 mile challenge! Especially since its getting so nice out - I think I may join you! Girl you are doing a lot of challenges this month!! 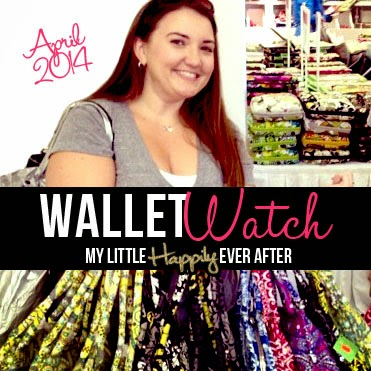 I am doing the Wallet Watch and the 50 mile challenge. 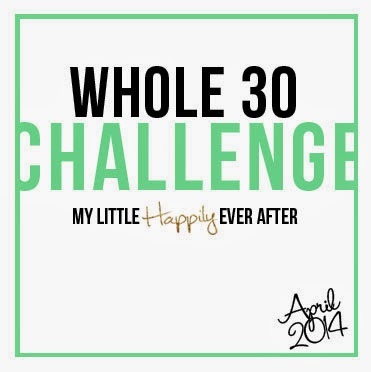 Can't wait to see your results with the Whole30 I really want to try it too. Damn, woman... you are ambitious!!!!!!!!! Go on with your bad self! I tried the Whole30 but kind of sucked at it. Love your A button! I may try to track my miles since I walked already today. 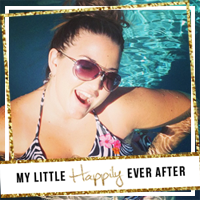 I'm glad you're back for another spending challenge! Wow, that's a lot of challenges! Good luck with them! And I thought I had a busy April coming up! I'm doing A to Z and Camp NaNoWriMo. I wish you lots of success and I'll be peeking in once in a while! awesome list. i'm going to be doing the april spend freeze and forcing my husband to do it too! You have a lot on your plate Heather! It is good for you've already decided on your directions for the month. Good luck to you! 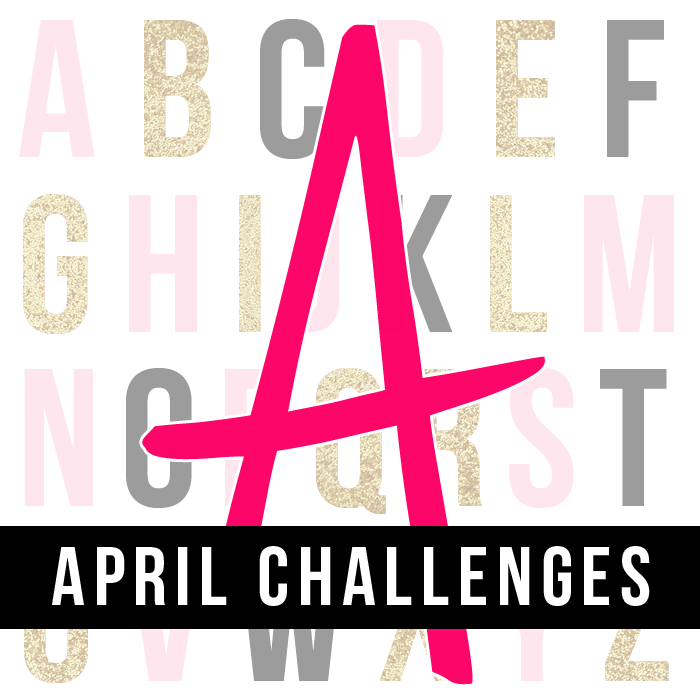 Wow--you are certainly challenging yourself this month! I hope you see great rewards from all of these challenges!